● Q – attaches . ● Numpad 6 – Working lights ( on the arrows ) . ● Numpad 1 – to the left turn signal . ● numpad 2 – Alarm . ● Numpad 3 – the right turn signal . ● numpad 6 / F twice – Working light. 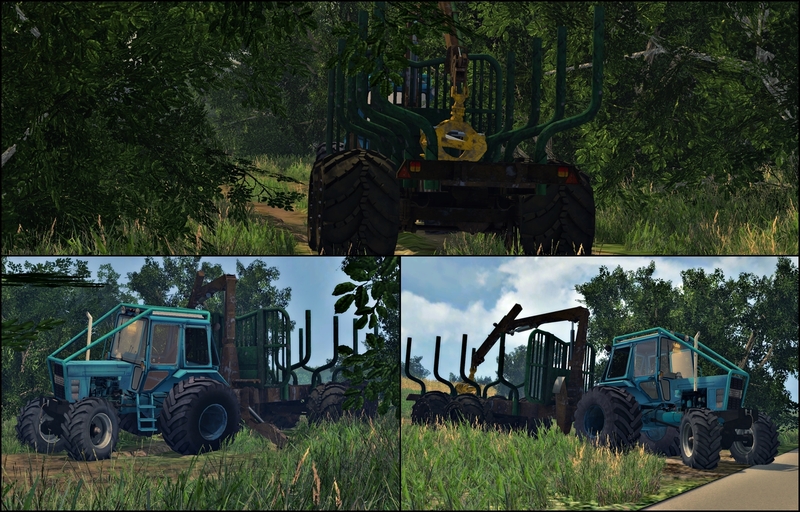 Farming Simulator 2015 mods / LS FS 2015 mods © 2019. All Rights Reserved.